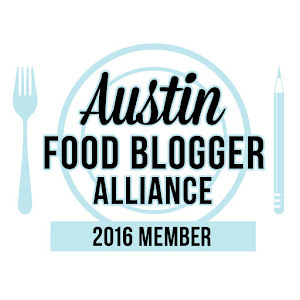 Yesterday after work, Andrew & I met up at The Long Center & celebrated an ordinary Tuesday by stuffing our faces with Austin trailer food goodness, all while taking in the Austin skyline from a grassy hill & listening to Rosie & the Ramblers. The weather was almost perfect, not too hot & a little breezy. It was a great evening to kick off Trailer Food Tuesdays. 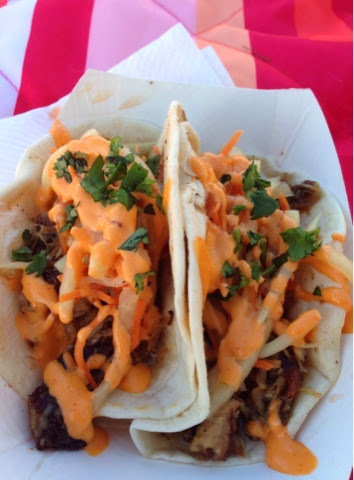 If you live in Austin & haven't been to Trailer Food Tuesdays, you need to get on it! 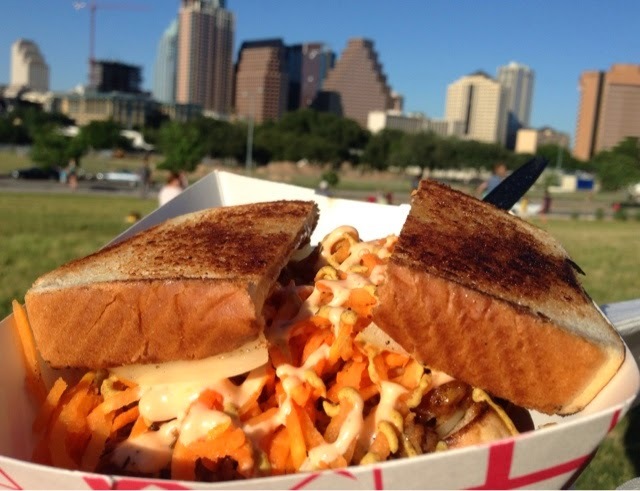 On the last Tuesday of each month from April through October you can find a variety of local food trucks, live music & all kinds of fun set on the back drop of one of the best views in town. We sampled delectable dishes from Tapas Bravas, Gonzo, Burro Cheese Kitchen & The Peached Tortilla. Everything we tried was delicious! 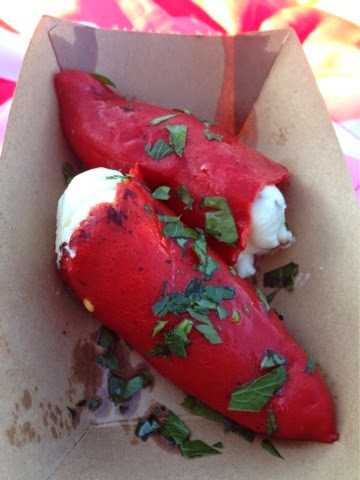 We started out with the Goat Cheese Peppers from Tapas Bravas. If I hadn't been worried about keeping room in my tummy for other treats, I would've eaten both peppers by myself. I loved that these peppers didn't have a lot of heat (I'm kind of a spicy wimp!) and the creamy goat cheese, honey & pine nut mixture they were filled with was a wonderful combination of sweet & savory. Next up, we had our first of two pork entrees, the Pig Roast Sandwich from Gonzo. This sammy was packed with flavor...& so much moist Hawaiian pulled pork it dripped over our hands. Usually not a bad sign in my book. Served on Texas toast & topped with provolone, carrot slaw, brown mustard & sweet chile chipotle dressing this sandwich had a great mix of textures that kept me eating until the juicy sticky fingered end. After a break to passers by & listen to the band, Andrew & I each took $10 & went off in different directions to see what looked good. 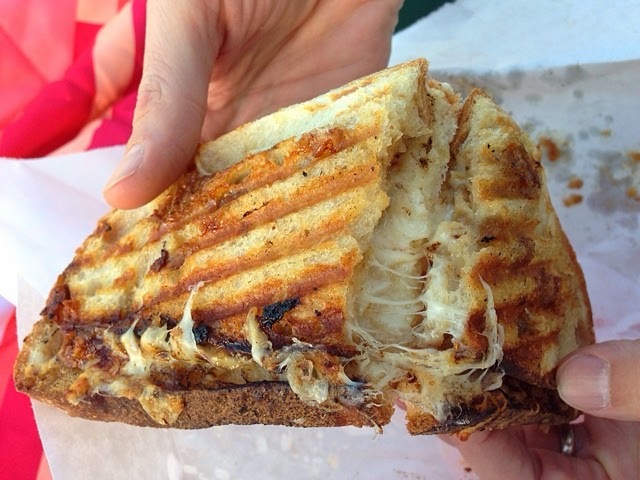 Andrew came back with the perfectly grilled, ooey, gooey Via 206 from Burro Cheese Kitchen. Stuffed with aged cheddar, gouda & balsamic apricot fig jam, this sandwich was amazing & just what this cheese lover dreams about. The sweet punch of jam with the melty goodness of the cheddar & gouda along with the just-crunchy-enough sourdough bread was heaven. I chose to brave the long line at The Peached Tortilla. And oh my, it was totally worth it. (As I had expected.) I got us each a banh-mi taco & I think, just by a landslide, this was my favorite of the night. The pork was perfectly paired with cool, crunchy veggies & a slightly spicy sriracha mayo that I could probably eat by the gallon. It was a tasty ending to our food adventure. 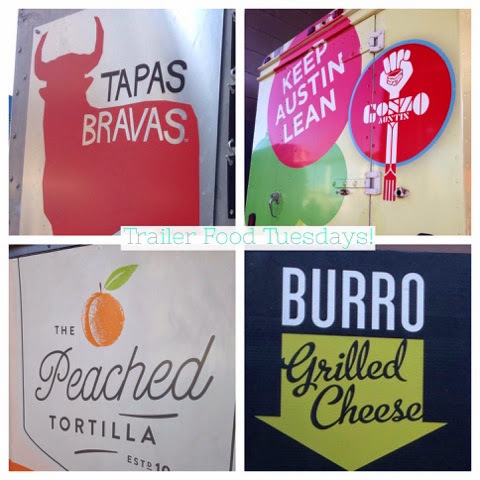 Want to try out Trailer Food Tuesdays for yourself? 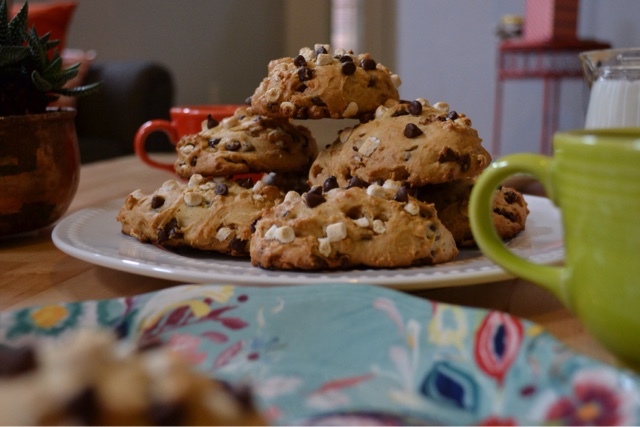 You & your taste buds will be very happy you did. Check out their schedule below & don't forget to visit trailerfoodtuesdays.com to see what trucks & bands will be there, as it changes for each date.